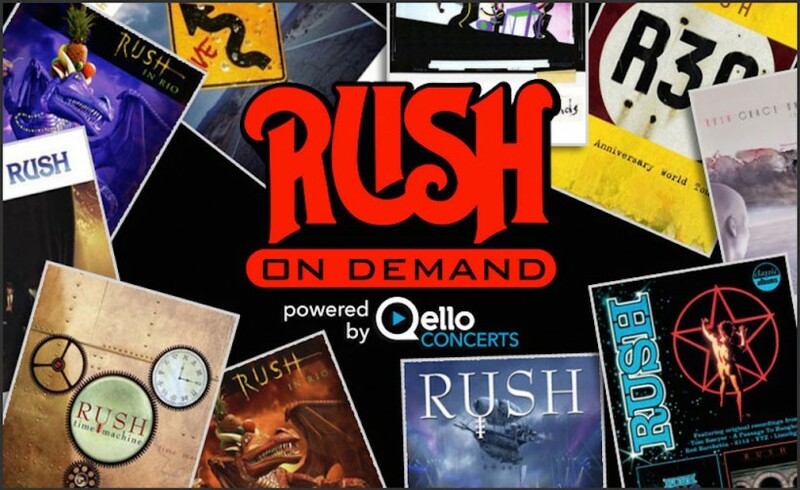 Rush and Qello Concerts introduce “Rush On Demand,” providing full-length Rush concerts and documentaries streamed on demand to any device. Rush on Demand with Qello will launch this Friday with the first backstage R40 webisode. If you weren’t there, here’s a taste of what awaits you on Rush’s R40 Live 40th Anniversary Tour. Geddy Lee will be the special guest on season premiere of That Metal Show, followed by the premiere episode of Rock Icons: Geddy Lee on VH1 Classic Feb 21. The Rush double shot starts at 9PM, get ready to tune in! When Neil Peart sat down with CBC Music to talk about his newest book, Far and Near: On Days Like These, which includes his reflections about life on the road, they couldnâ€™t help but ask him to take them through his drum kit. Watch the full interview with Neil Peart and George Stromboulopoulos on the Strombo Show. 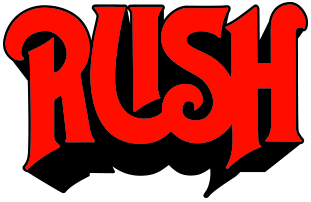 Another from the R40 vault: Featuring original drummer John Rutsey, Radio.com premieres the unreleased Rush original “The Loser,” recorded 1974 at St. Catharines, Ontario at Laura Secord Secondary School. 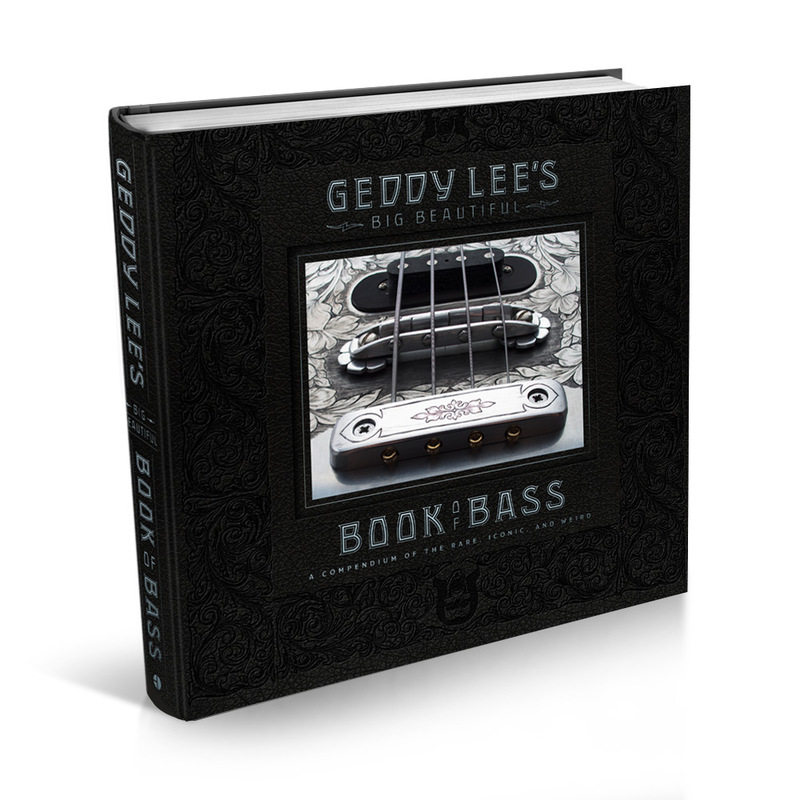 Check out the video as well as an exclusive interview with Geddy Lee.